Oh, my gosh, you guys! I just made the BEST Keto Noodles Recipe on the planet! I’ve been experimenting all day long! I have two different recipe variations. But, here’s the best part. My girls, who are extremely picky eaters, LOVED them! I mean really loved them! 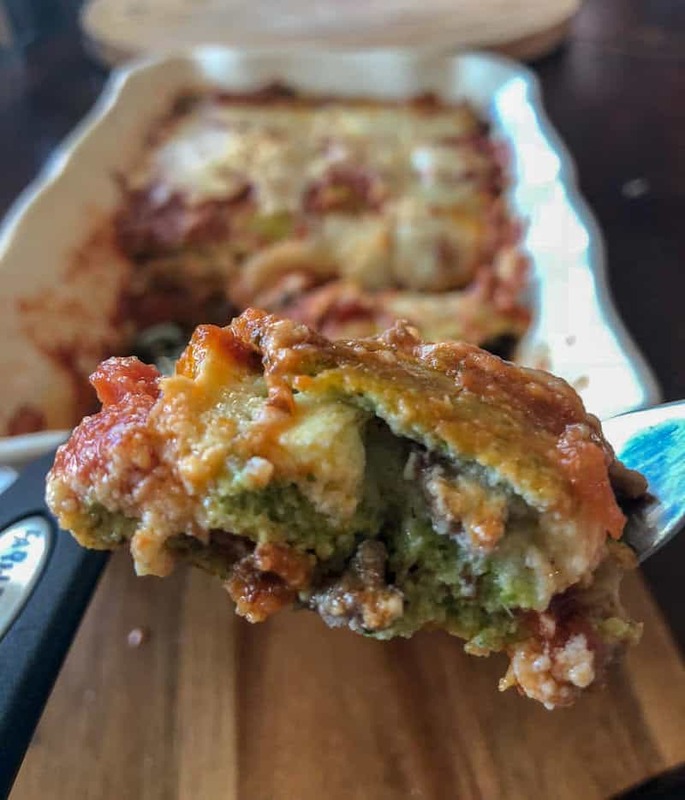 I made this keto lasagna recipe but instead of cheese as the noodles, I replaced those with this keto noodles recipe! I get so many questions about keto noodles that I decided to write them all down and answer them at the bottom of this post just to help you out! I’m going to show you exactly How to make Keto noodles!! I made noodles with kale and I also made noodles with roasted radishes! The creamy white noodles are the radish noodles and the green noodles are made with kale! Note: Mascarpone has a higher fat content and works wonderfully in this recipe but you can use cream cheese too. Add all of the ingredients in a blender and pulse until it’s liquefied. 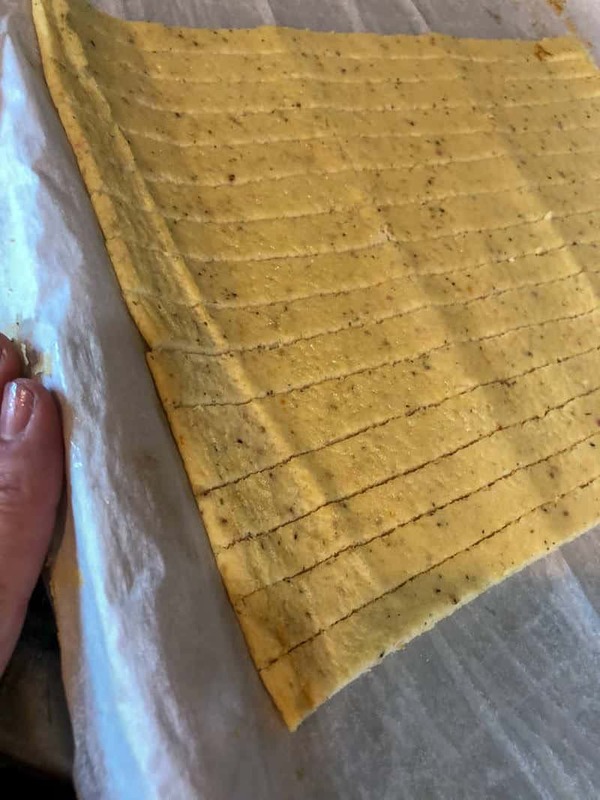 Lay out a big piece of parchment paper on a large baking sheet. 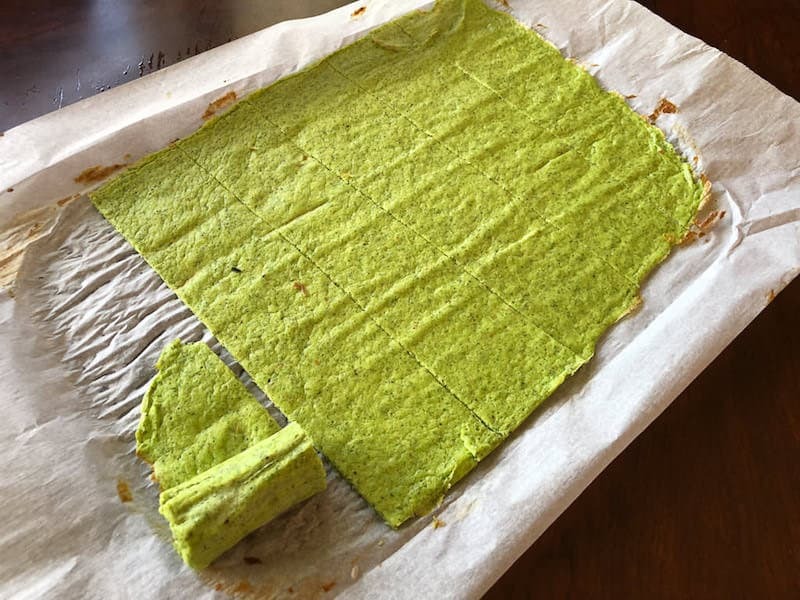 Pour the mixture on to the parchment paper. I took a couple of photos of the finished recipe. You can see that the noodles hold up and you can even roll them out! I have made spaghetti with these noodles. I have used these noodles in lasagna too! I really like them in lasagna because they give a real noodle taste! I ended up using the Fat Head dough recipe for noodles in Lasagna in the past and the noodles where extremely bread-like and they are way too heavy. 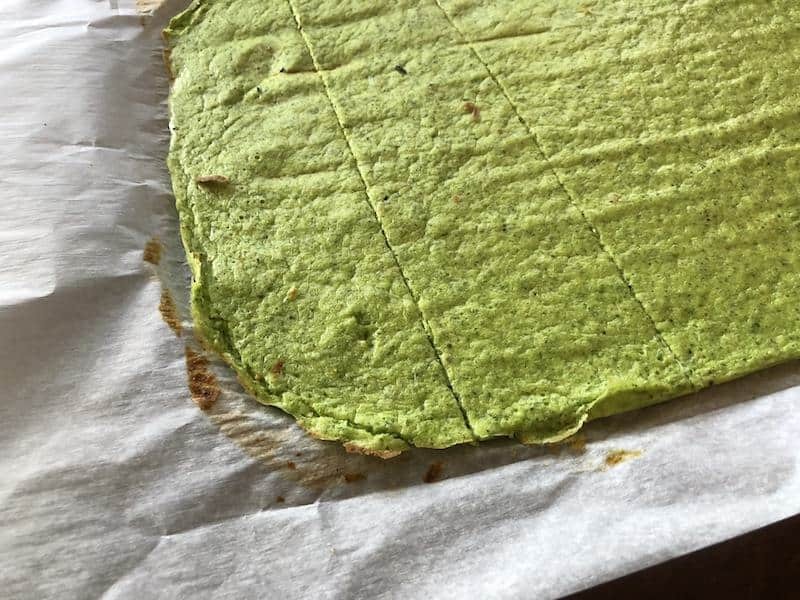 This recipe works better for my macronutrient goals too! There are two different recipes I make. I make the similar keto noodles with this recipe but I replace the kale with roasted radishes. I think the roasted radishes have a creamy taste that is more like a real noodle. 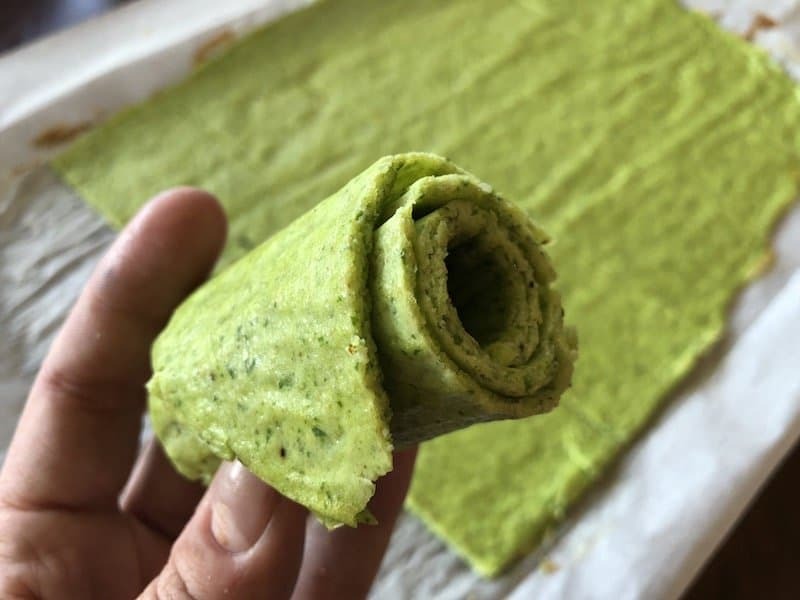 The kale keto noodles are awesome but if you eat them alone, you will taste the kale. In a lasagna recipe, you won’t even notice a kale taste at all. 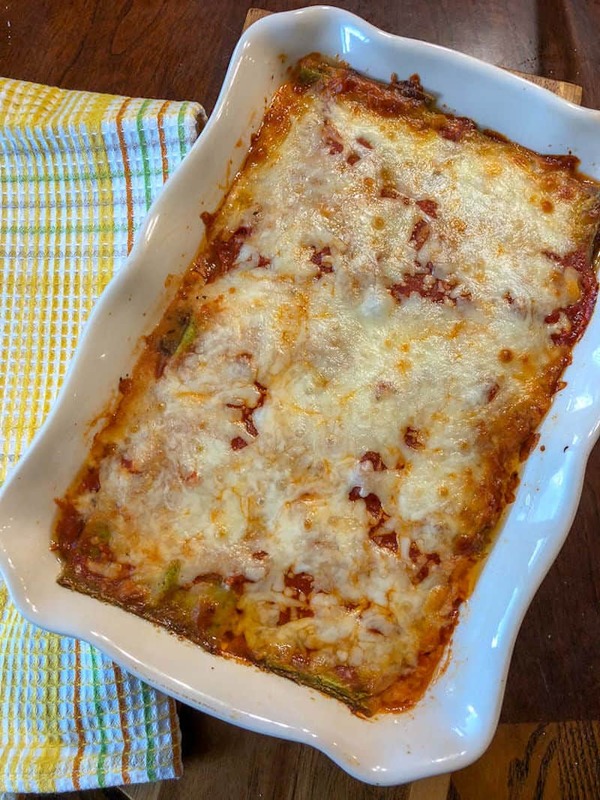 This recipe makes about 4 servings of noodles or enough noodles for a lasagna! There are two different recipes I make. I make the similar keto noodles with this recipe but I replace the kale with roasted radishes. I think the roasted radishes have a creamy taste that is more like a real noodle. The kale keto noodles are awesome but if you eat them alone, you will taste the kale. In a lasagna recipe, you won't even notice a kale taste at all. Add all of the ingredients in a blender and pulse until it's liquefied. Mascarpone has a higher fat content and works wonderfully in this recipe but you can use cream cheese too. Here’s the other Keto Noodles recipe that I make with roasted radishes. I often roast radishes and it’s especially nice to use this recipe when you have leftover radishes from dinner the night before. 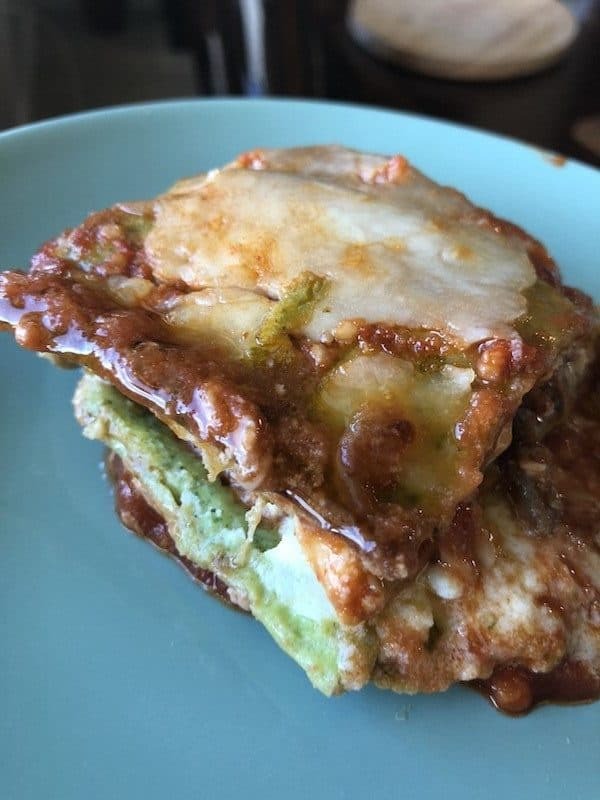 I ended up cutting these into Keto lasagna noodles!! Testing the rolling! They bend nicely! Here’s the lasagna I made! Also, be sure to roast your radishes ahead of time. Make sure they have completely cooled before adding them to this recipe. Can you make keto noodles? Yes, I just did! I will tell you that I’ve experimented with noodles before. I ended up using the Fat Head dough recipe for noodles in Lasagna too. It was delicious but a bit heavy and not really good for my macros. I am excited to have this recipe going forward! Your typical spaghetti noodles are not keto friendly. In fact, I’ve yet to see any keto friendly noodle options at my local grocery store. I sure wish there were options. Yes. There are. I made a Keto Pho Soup Recipe using Miracle noodles before. The miracle noodles are perfect for soups! They come in angel hair, fettucini, and rice options too. Yes, those are the miracle noodles I mention above. I should mention that they have a very strong smell and need to be rinsed really good before using them. They will take on any flavor or seasoning you add to them. 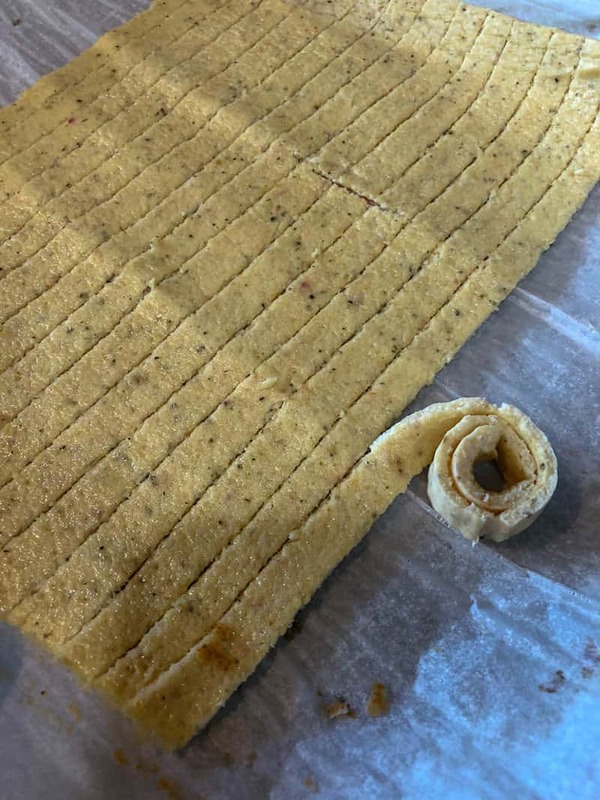 Are egg noodles keto friendly? No. The egg noodles you find at your local grocery store are made with flour. They are high in carbohydrates which make them not keto friendly. Are rice noodles keto friendly? 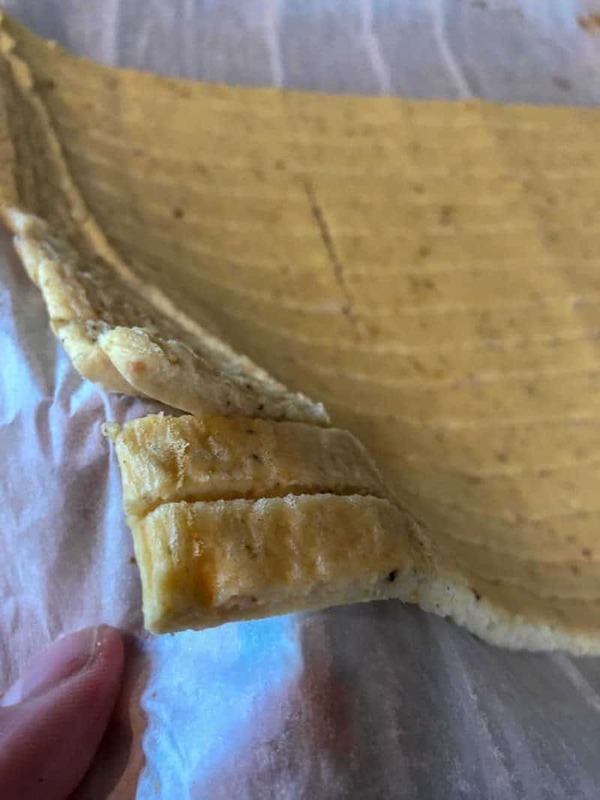 Rice noodles are not keto friendly. Rice noodles and regular pasta noodles are similar in calorie and fat content. 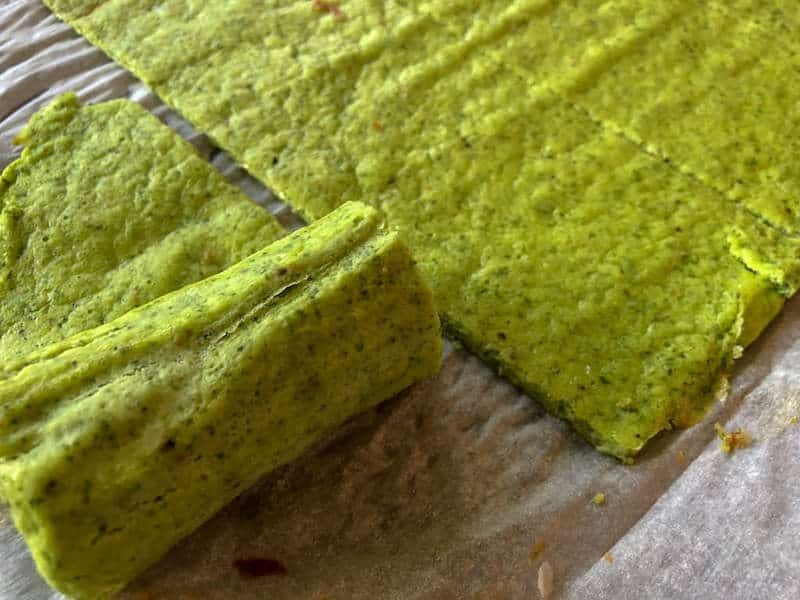 Are kelp noodles keto friendly? 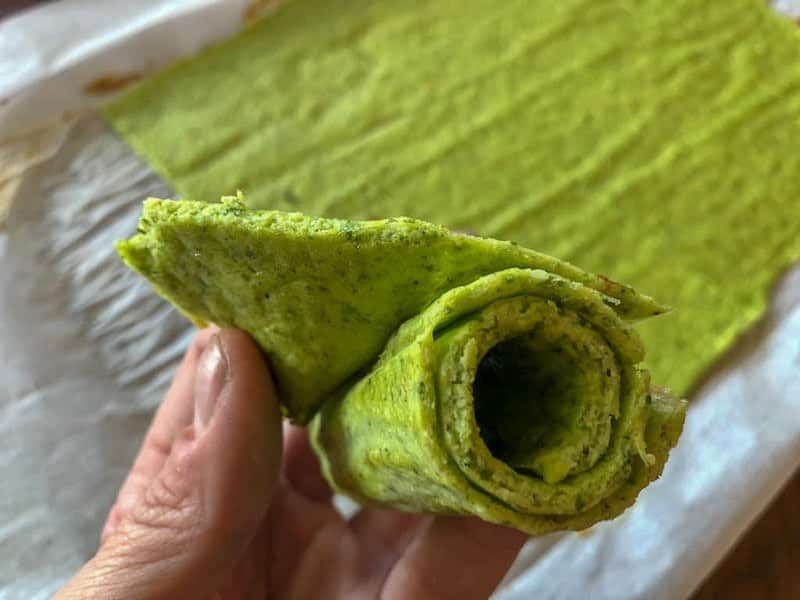 Yes, kelp noodles are keto friendly. They have very similar taste and texture to the shirataki noodles. kelp noodles are made from three ingredients: kelp, an edible brown seaweed, water, and sodium alginate (a brown-seaweed-derived substance used to improve the texture of many foods). Yes! Miracle noodles is a brand name. Miracle noodles are Shirataki noodles. They are long, white noodles. They are often called konjac noodles. They’re made from glucomannan, a type of fiber that comes from the root of the konjac plant. The miracle noodles are perfect for soups! They come in angel hair, fettucini, and rice options too. Are ramen noodles keto friendly? No. They are too high in carbohydrates. No. There are no wheat or grains allowed on the keto diet. 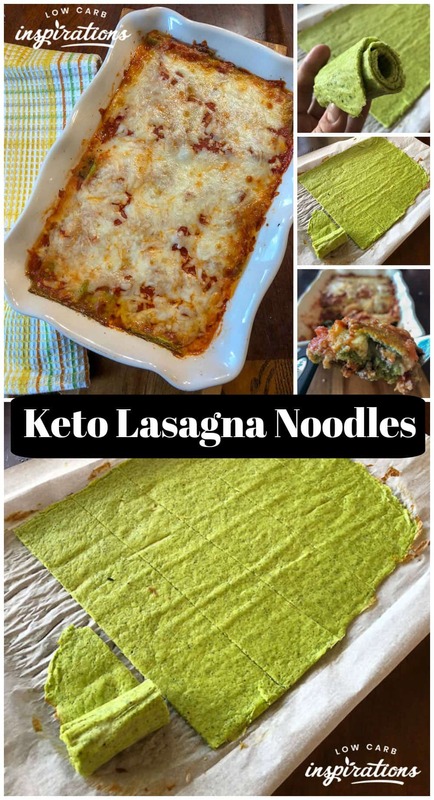 Don’t forget to pin this Keto Noodles Recipe on Pinterest for later! 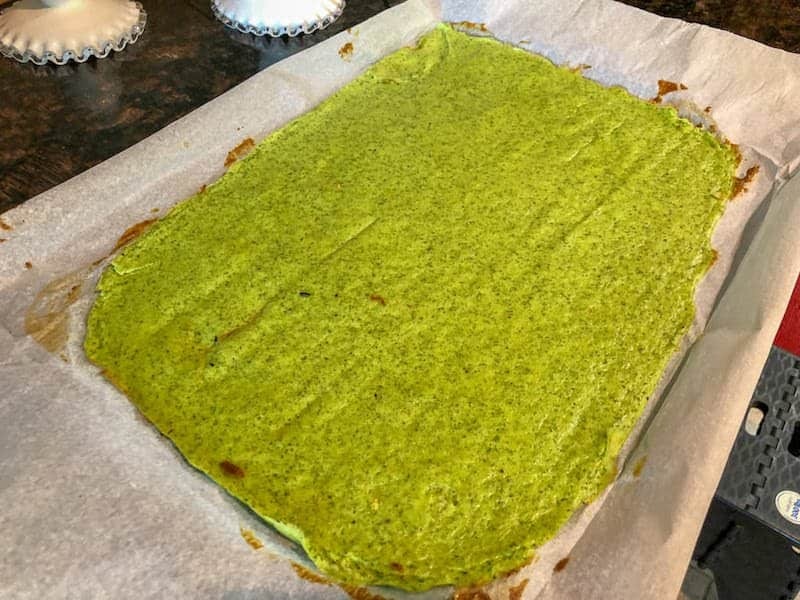 By Jennifer on October 8, 2018 Keto Dinner Recipes, Keto Friendly Recipes, Recipes. Both noodle recipes say how much kale to use but in your description you said you used roasted radishes also. I’m not sure how much to use of the roasted radishes and would really like to try that as right now I have a lot of radishes that need used. I’m excited to hear from you! How did you cut the pasta into spaghetti noodles? I usually us a pasta maker – would that work with this? Omgosh, thank you thank you! I made this kale noodles and they were amazing! 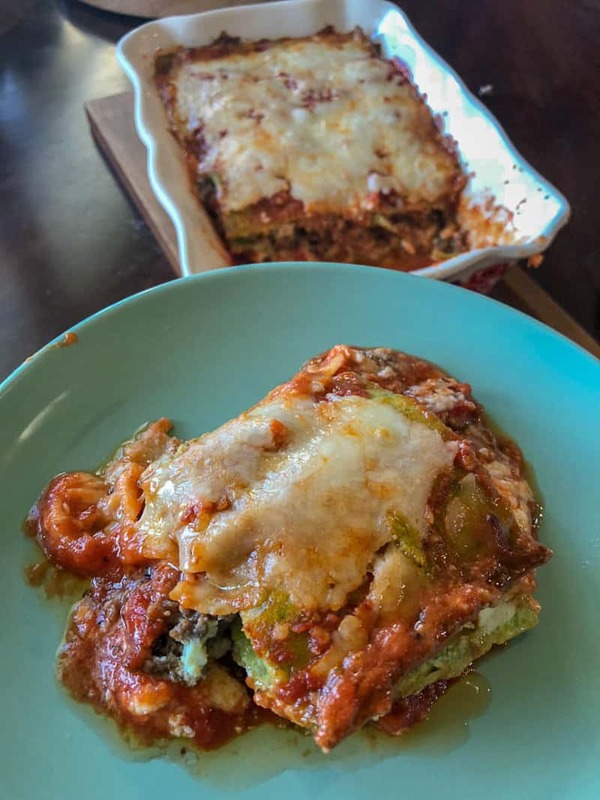 Even my non cooked veggie eating husband loved the lasagna I made with them. What can these be used for besides lasagna? I was hoping to make spaghetti for hubby but I don’t know how to do that. These work for spaghetti too, the lasagna was another idea. Love the recipes and all the suggestions. Question: I’ve never used the paper. I have used the “Teflon” sheets and waxed paper at times. Before I get something stuck, can I use either of these. And thanks for your excellent work. No, this won’t work. It must be parchment paper.